Next week, four local hockey players will represent their state at the annual School Sports Australia Championships on the Gold Coast from 4 – 11 August, 2018. 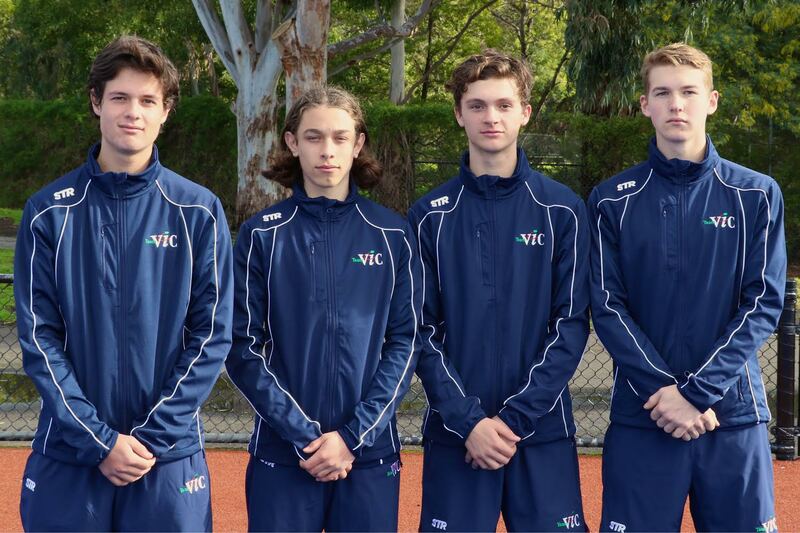 Selected as part of the School Sports Victoria (SSV) Hockey 16 Years and Under team, the Waverley Hockey Club stars will test their skills against the best in the country. Lachlan Gerling, 16, of Box Hill South, who is a third-generation Panthers player, said: “To be selected in this team has been one of my greatest achievements. The boys will be coached by John Hooper, who taught Gerling and SSV teammate Caleb Tansey, how to hold a hockey stick when he led Waverley’s Minkey program for under 9s back in 2008. “I can remember lifting both of them over the fence and putting a hockey stick in their hand,” Hooper recalled. The sought-after coach first came to Waverley H.C. in 2000 after playing representative field and indoor hockey for Victoria and Tasmania. He went on to coach at Waverley and become the Men’s Unit President before being awarded various coaching roles for representative hockey teams across Australia. “It is a great achievement for all of the players selected in the VSS team and I am glad to be involved in providing a pathway for their hockey participation,” he said. On coaching Victoria’s best young talent this month, Hooper added his key focus would be individual performance for the success of the team. The standout players of the Championships will be selected in the Australian U16 schoolboys team. “Applying technical and tactical knowledge to the tournament, as well as player self-awareness, their understanding of team structure, rules and objectives will be important,” Hooper said. There will also be an emphasis on sport science and understanding the impact playing hockey has on their developing and growing bodies. Nikki Gerling, Waverley H.C. Junior Unit President, congratulated the Panthers’ on their selection. “They have all worked very hard in recent years to strengthen their skills and game strategy –taking advantage of the fantastic coaching our club provides and also through their personal commitment,” she said. “They are undoubtedly the leaders in our U16 team, not just because of their ability, but they are also real team players. ABOUT WAVERLEY HOCKEY CLUB: With almost 600 members ranging from ages four to 70 and more than 40 teams, Waverley H.C. is one of Melbourne’s largest community sporting clubs. Players can progress their indoor or outdoor game from junior ranks through to elite levels or adult social grades and onto Masters competition. 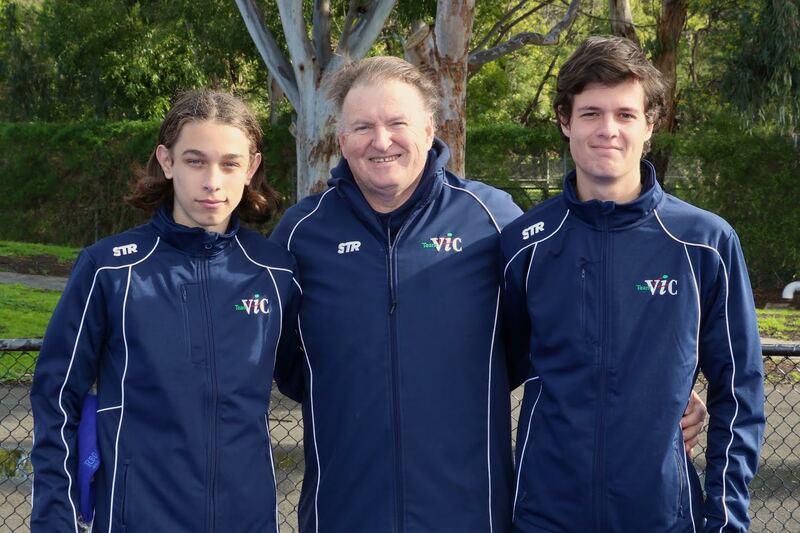 Established in 1958, the club has produced 15 Australian representatives and countless Victorian players, while life member Colin Batch was appointed head coach of the Australian men’s Kookaburras in December 2016.